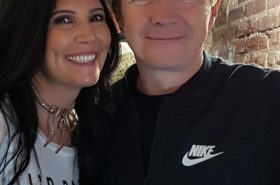 I can't believe we met Rick Astley! I can't believe we met Rick Astley! 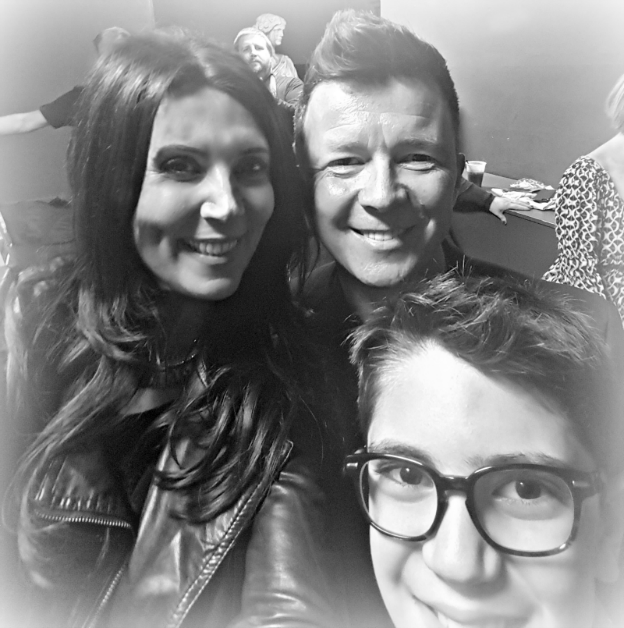 Last October 9th, 2016 in Toronto at the Phoenix Concert Theater, the little guy and I had the incredible pleasure of meeting Rick Astley! We drove six hours just to see him but it was definitely worth it. 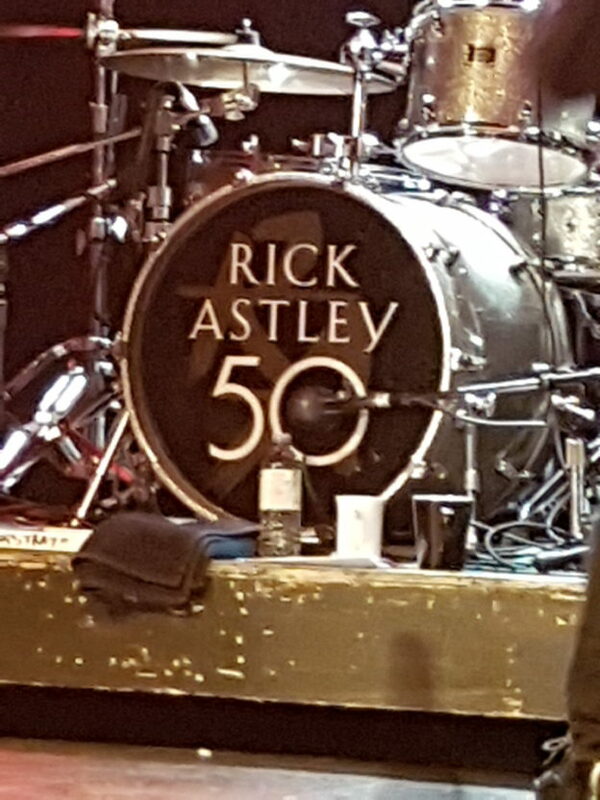 I have been a fan of Rick Astley since his hit single “Never Gonna Give You Up” came out in 1987. Yup a loyal fan since the very beginning. Here is a confession. 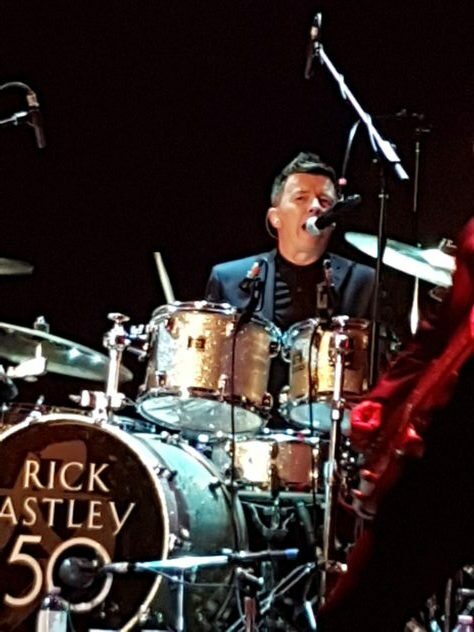 I’ve only been to two concerts in my entire life and BOTH were Rick Astley! So? How was it you ask? AH-MAZING! It’s hard to describe him in the few minutes we chatted with him but I have to say, he was so down-to-earth, had a commanding presence when he entered the room and made us feel so welcomed and relaxed. 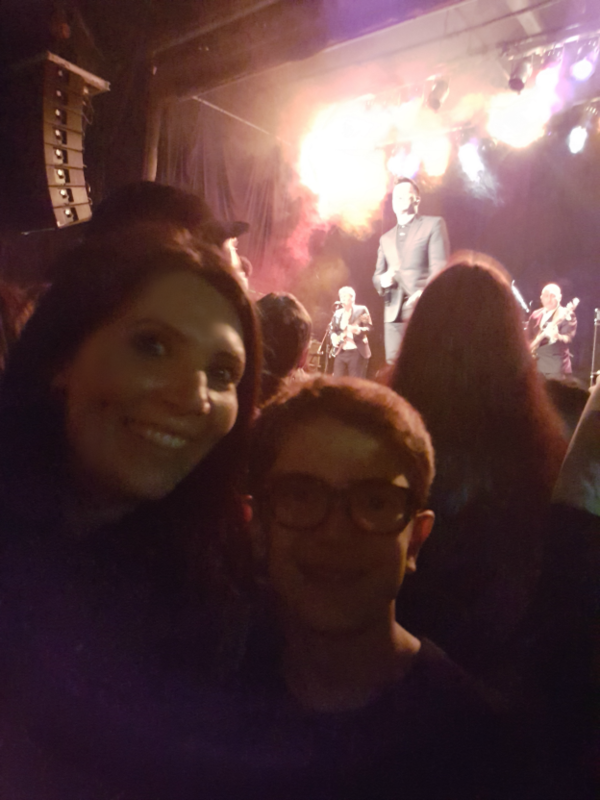 It was a small, intimate crowd of only 6 of us including my 11-year-old son, who incidentally, was his first concert. Seeing his reaction when the music started was priceless! He had never felt such powerful music fill his little body and make everything vibrate! He could feel his heart pumping with every beat of every song. 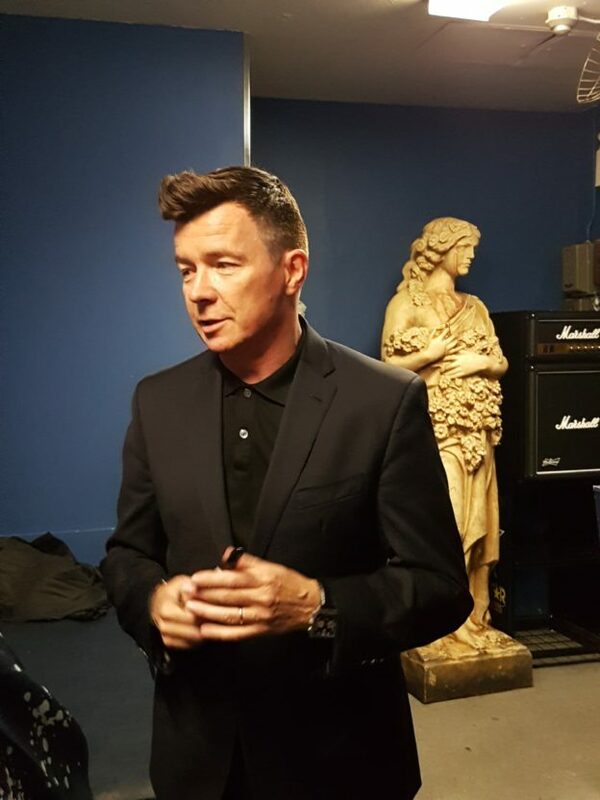 As for the ‘meet & greet’ itself with the ever-so-talented Mr. Astley, he greeted everyone and proceeded to make small talk with each little group. He asked if we wanted anything autographed and if we wanted to take any pictures. Of course we wanted all of that! 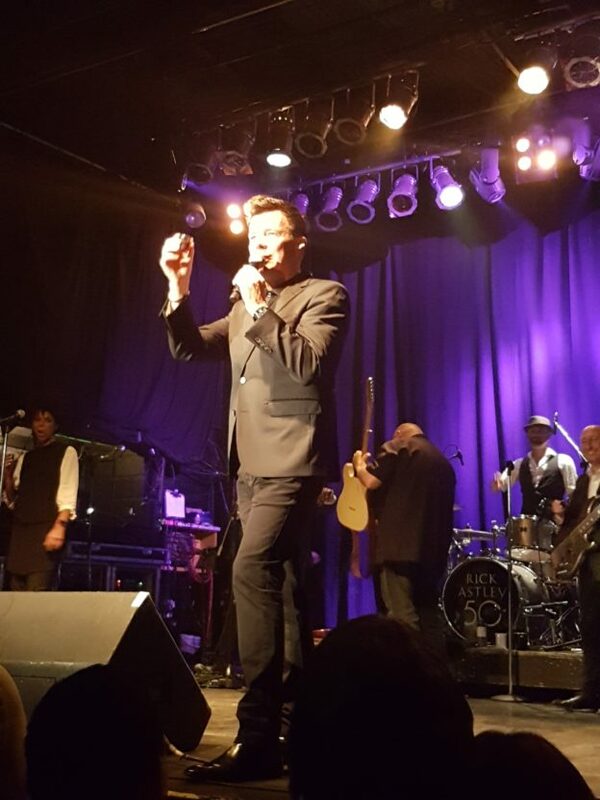 The concert began with the song “This Old House” from his new album titled “50” and ended with the very song that put him on the charts and entered our homes, “Never Gonna Give You Up”. Everything in-between was just as incredible! We were so happy with the entire experience but meeting him was THE highlight! 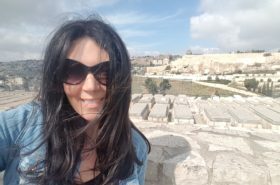 What an incredible artist, with incredible talent singing incredible songs.